Disability is a limitation, restriction or impairment which restricts everyday activities and lasts for more than half a year. Disability affects people all over Australia, with 1 in every 5 Australians or 18.5% of population being affected. Disability is the highest among elderly people over the age of 70 years with most needing support with mobility and maintaining their home. Disability affects up to 8.3% of kids aged 5 to 14. Endeavour Foundation is a non-profit organisation supporting more than 3,300 people Australians with disabilities within in Queensland, New South Wales, Victoria, and South Australia. 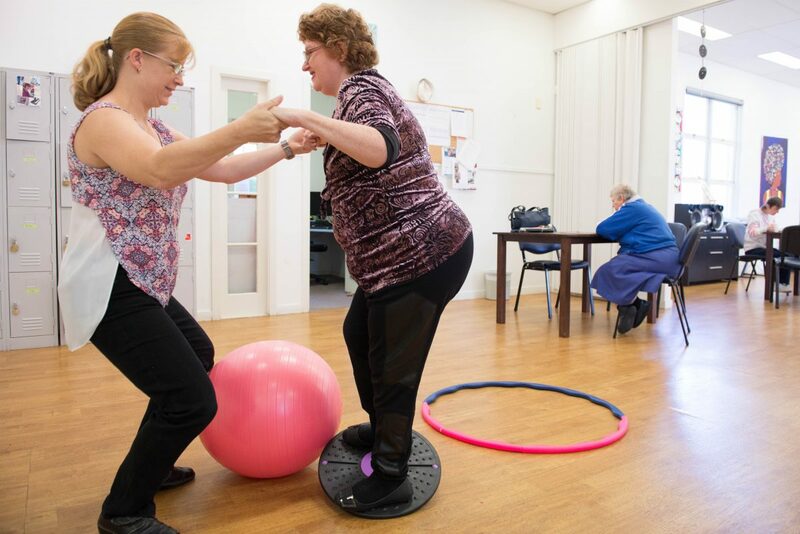 It was founded by a group of Queensland parents, in 1951, who were adamant to provide their children with the same opportunities as their peers, despite their disabilities. Today, Endeavour Foundation is a diverse organization, encompassing many businesses and communities across the country and working with people who have disabilities so that they have the opportunity to live life to the fullest through such means as moving into a new home, gaining qualifications that help fulfill individual aspirations or finding employment. Approximately 40% of their funding is raised through charity and community generosity, in addition to government funding. You can help support this fantastic cause by volunteering, donating, fundraising, or simply purchasing an entry ticket into the Endeavour Foundation Prize Home Lottery. All proceeds from the lottery support the at Home with Choices program, which funds modern, accessible homes that will allow those with disabilities to have more decision in their living arrangements. Your generosity will grant people the opportunity to develop independence and practical life skills, as well as the chance to experience living in a shared house situation.